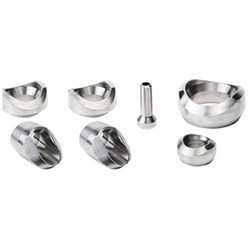 Fabricated using quality assured stainless steel and nickel alloy, our olets are reckoned for their precision in construction and high strength. 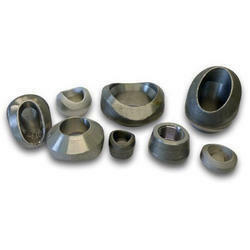 Available in standard and customized dimensions, these olets are offered to our clients at market leading prices. Our clients can avail from us, a sturdy range of duplex steel & copper alloy olets that is appreciated for its precision construction and dimensional accuracy. Serving the diverse requirements of chemical and petrochemical industries, our range of duplex steel & copper alloy olets is offered to our clients at most competitive prices.